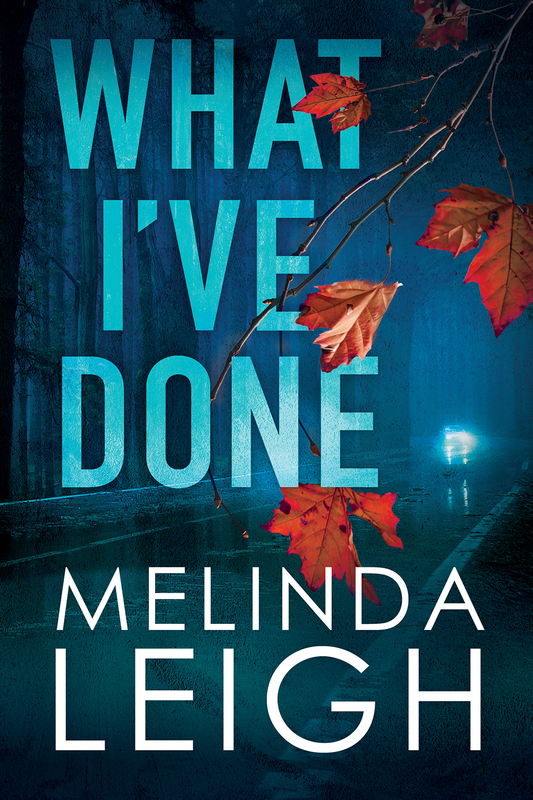 Everyone's favorite defense attorney is back in another romantic mystery from Melinda Leigh. In What I've Done, Morgan Dane is once again tasked with the impossible. Her new client is arrested for murder with no memory of the night she spent with the victim. The prosecution is piling up evidence, so with the help of PIs Lincoln Sharp and Lance Kruger Morgan has to find the truth before it's too late. After the shocking outcome of Bones Don't Lie, I wondered how this series would continue. What I've Done is just as compelling a mystery as the previous story and even ends with a surprise. What I appreciated about this story is that there were so many possibilities to explain what happened the night Haley went home with Noah and woke up covered in blood. It seemed like the only reasonable explanation had to be something out of the box and complicated, but the truth will make you wonder how you missed it. Morgan has come along way from the grieving widow of Say You're Sorry. Her heart has healed and made room for a love she never thought she'd find again. Lance has even shown growth in his character, but one things remains true: he will protect Morgan at every turn. I love how their relationship has blossomed even under the stress of investigation and danger. Morgan's determination to make sure her clients are protected from injustice is only part of why I keep coming back to this series. I'm so eager for the next chapter in her story and the next compelling mystery from Melinda Leigh!